Large paper clip with Droid embellishment. Thank you. I loved the item. 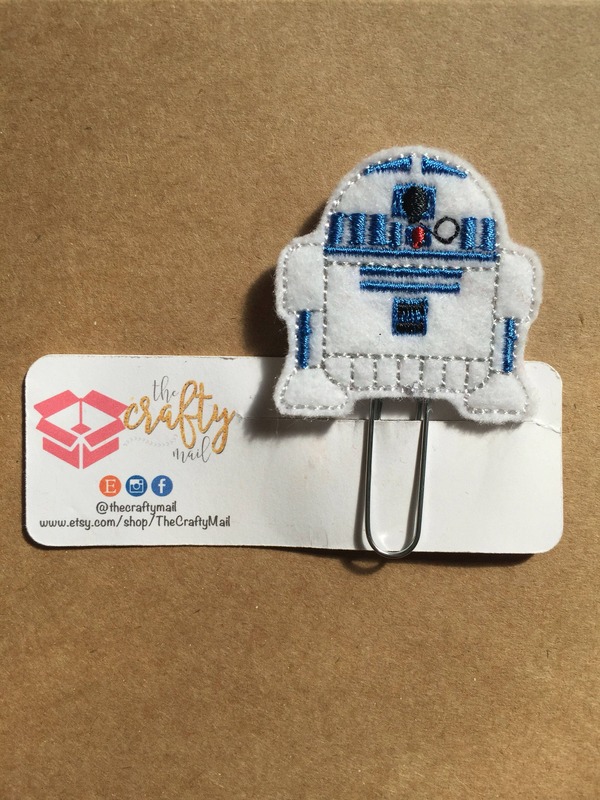 Love this little R2D2 Felties. Wonderful quality! Exactly as described. THANK YOU!